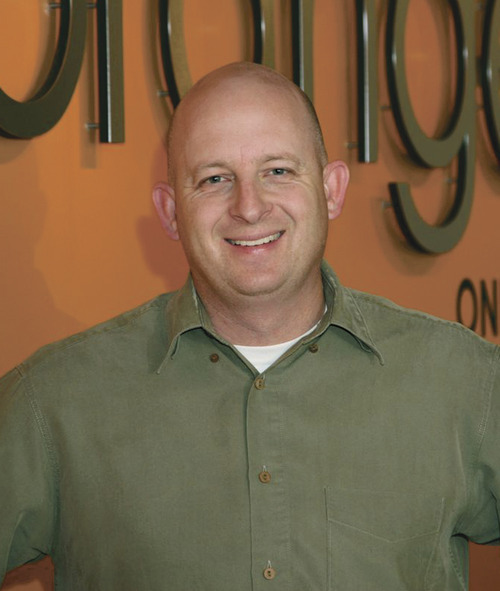 Jay Bean is CEO of OrangeSoda of American Fork, which helps small businesses market themselves online. He offers answers to common questions business owners have about online marketing. What's the first step to an online marketing strategy? Everyone wants more customers but they don't always think about how the customers will arrive. I've seen dozens of service companies that will drive traffic to a website that doesn't have a phone number listed. Once you have a goal set, everything else will fall into place. Everything you do should be built around that goal. What does search engine optimization mean and how does it affect my business? It's just a fancy way of saying "make [my] stuff show up on Google (or Bing)." When people look for a business, they don't use the Yellow Pages anymore; instead, they search online. Search engine optimization, either through keywords or key phrases, helps businesses show up before their competitors. What is the best strategy for combining and optimizing social, mobile and search online marketing tools to help consumers find a local business on the Internet? In a well-functioning campaign, every element of online marketing supports the other elements. Pay-per-click advertising can be useful for testing keywords and finding out what phrases the search engine optimization efforts should focus on. Social media can help build links and improve the SEO efforts. SEO also affects maps optimization, so when people use Google Maps on their iPhone or other smart phone, a business is more likely to show up if they've had good SEO. How can small companies best take advantage of social buying sites? Groupon and Living Social can be great options for businesses that are ready to kick off an ad campaign. The mistake that a lot of businesses owners make is they think of these sites as their solution to marketing. The truth is that most businesses that do a Groupon end up losing money. It's not enough to get your name out there once  you have to use this coupon as a springboard. For instance, restaurants should try to drive subscriptions to text alerts. Offer a free drink or something in exchange for a subscription and then send out a deal once a month. Does online advertising really help local small businesses? Mobile phones are the No. 1 way that people find local information. In addition, 80 percent of sales occur within a 10-mile to 20-mile radius of a consumer's home. Online marketing is better suited than any other marketing method to help local businesses find new customers. Can my small business compete online against much bigger, well-heeled competitors? Absolutely. The SEO field has been completely shaken up in the past few years because everything is moving to a local level. A business might rank for a keyword in their town but won't rank anywhere else in the world. The trick isn't to be better than the big-box competition; the trick is to be better locally than the big-box competition.